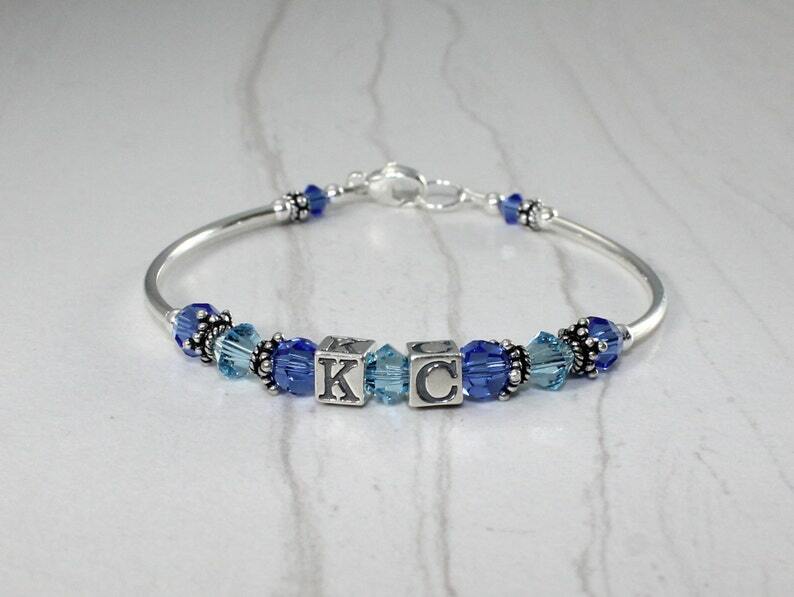 Our Kansas City Royals are on a roll and lets help support them. These are perfect for most everyone. Get one for you and one for the rest of the crew going to the Royals games. Bracelets are made with swarovski crystals and sterling silver findings. Comes with a free matching pair of Swarovski blue crystal and sterling silver earrings!! !